A Palestinian man who was shot and seriously wounded by Israeli soldiers on April 2nd near Tulkarem died of his wounds on Sunday. 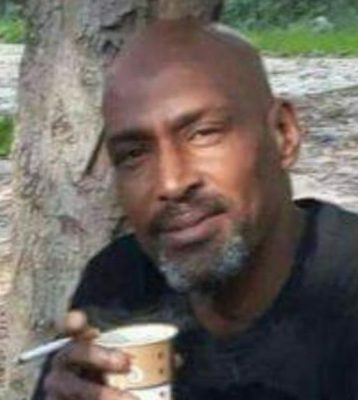 Mohammad Sobhi Anbar was shot in front of the military roadblock east of Tulkarem last Monday April 2nd, and was taken to the Mayer Israeli Medical Center. He remained in critical condition in the Intensive Care Unit until Sunday, when he died of his wounds. While he was in a coma, an Israeli military court held a hearing and made a ruling against Anbar, claiming that he was planning to attack Israeli soldiers at the checkpoint, despite a complete lack of evidence of that claim. His brother Khalil Anbar said that the Israeli Army informed the family of his death, and added that he was shot in the abdomen, pelvis and the legs, and one of his legs had to be amputated during surgery. He said his brother underwent several surgeries in the days since he was shot. 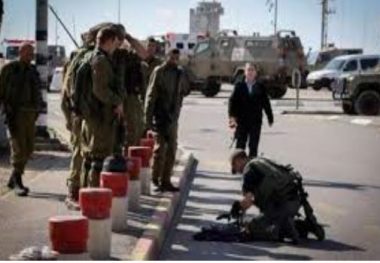 Israeli soldiers shot and seriously injured, Monday, a Palestinian man at a military roadblock east of Tulkarem, in the northern part of the West Bank. Israeli daily Haaretz said the soldiers shot the man, 46 years of age, after he reportedly “ran towards them in a suspicious manner,” near the al-Kafriyyat military roadblock, east of Tulkarem. 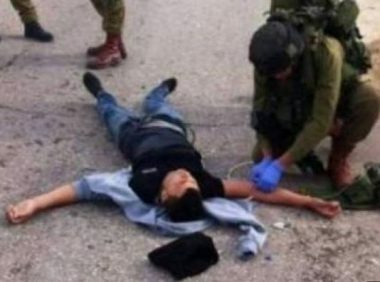 It added that the soldiers did not find any weapons on the wounded man, and initiated an investigation into the issue, after moving him to an Israeli hospital. Following the incident, dozens of soldiers were deployed in the area, before closing the military roadblock and its surrounding area.